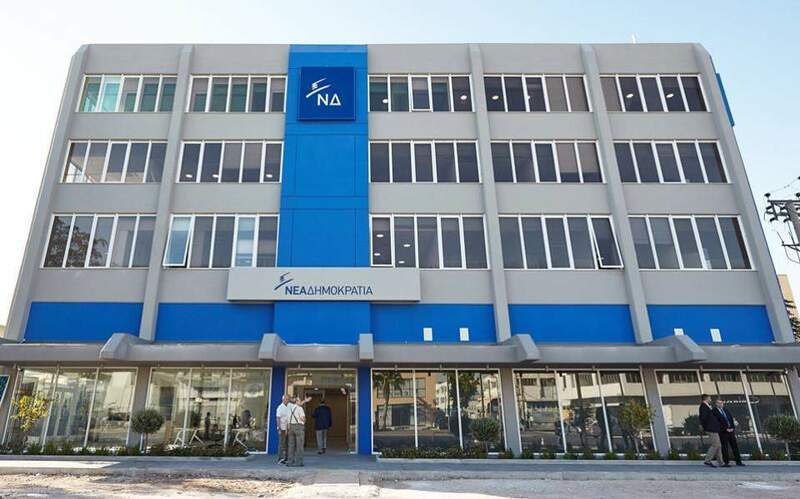 The leader of New Democracy, Kyriakos Mitsotakis, announced on Thursday he will submit a no-confidence motion against the government over the Athens-Skopje name deal, after the parliament votes on the prior actions bill that will complete the fourth program review. 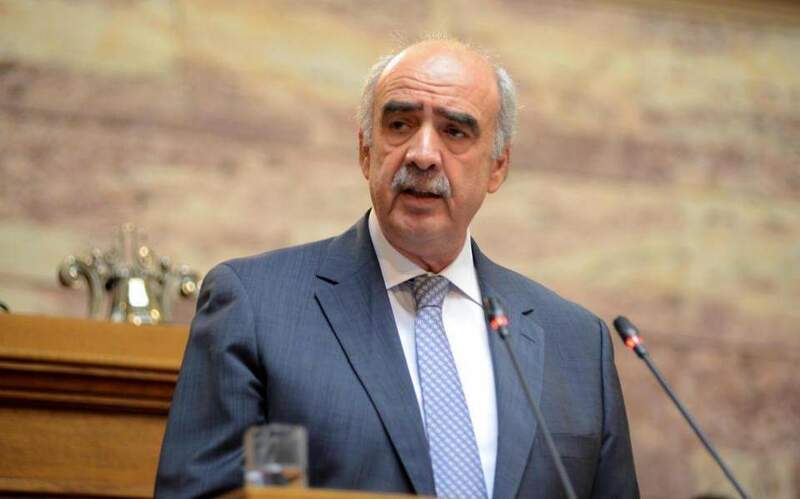 Parliament speaker Nikos Voutsis said lawmakers will begin discussing the motion at 6 p.m. and complete it by Saturday evening. “Greece is sliding into a dangerous political decline,” he said. “The last straw was the agreement with Skopje. It creates a fait accompli that cannot be overturned. It is a bad agreement with an unacceptable national concession: For the first time, Greece recognizes a Macedonian ethnicity and language." 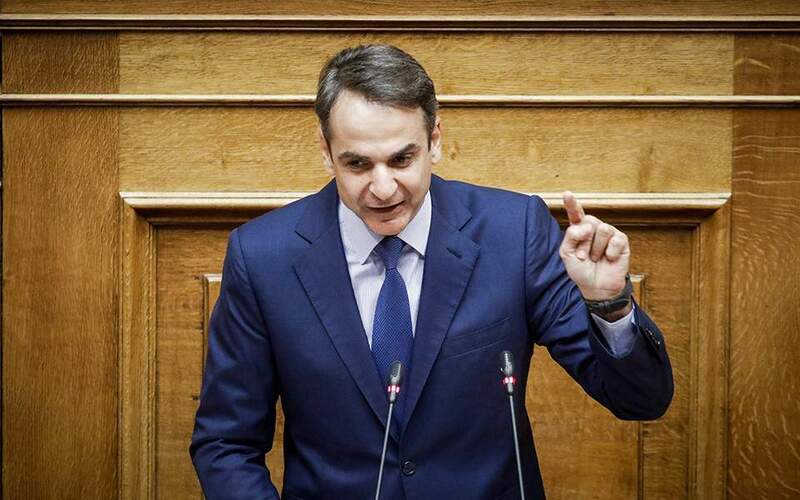 Mitsotakis argued that this element means the geographic qualifier proposed in the deal for the Former Yugoslav Republic of Macedonia (FYROM) – North Macedonia – is pointless. “It is the state that will have a geographic qualifier, not the inhabitants. They will be called Macedonians and will speak Macedonian. This is a development that runs counter to the feeling of Greeks,” he added.